I absolutely adore this woman. 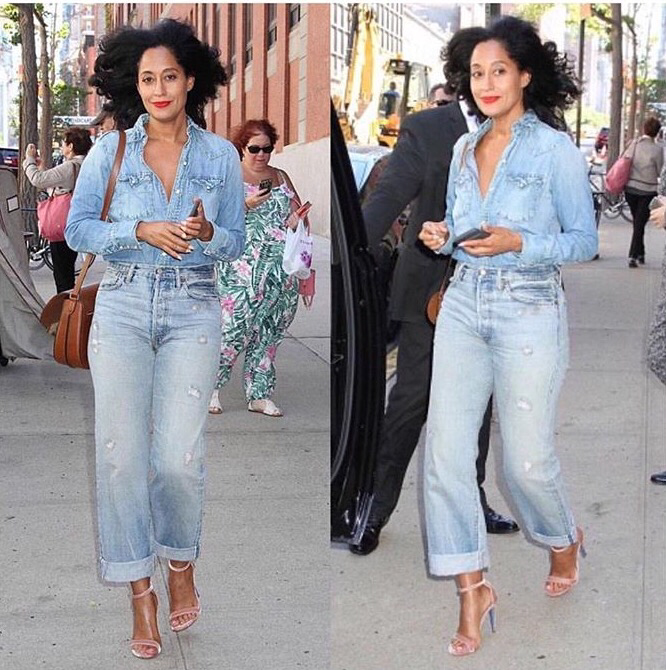 Ms. Tracee Ellis Ross is pushing 45 and still giving these young ladies a run for their money. Not only is she aging fine like wine, her unique but simple style keeps you watching while she slays the red carpets with ease. 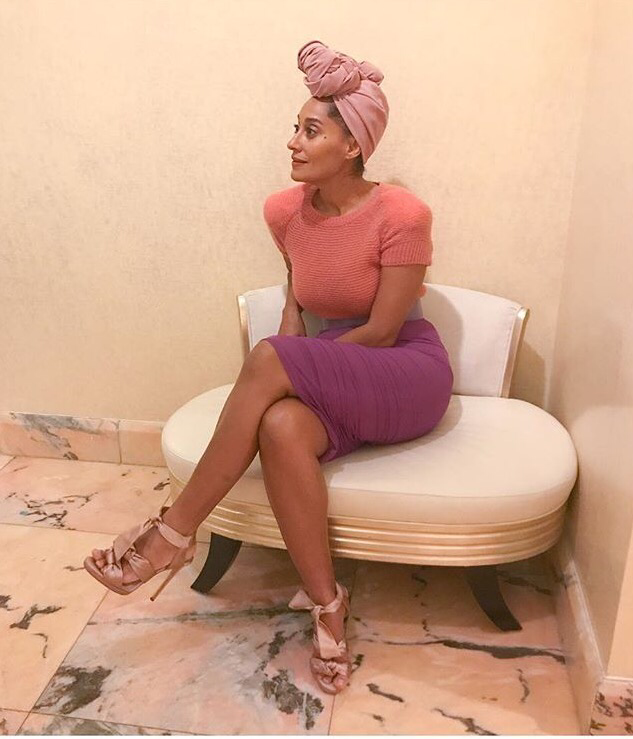 Tracee’s carefree spirit, quirky sense of humor, and fashion sense quickly made her one of my favorite people on instagram. She’s always so full of life and it’s great to see. Not to mention that her hit show, “Blackish” is a hit. The sitcom focuses on a couple who struggles to gain a sense of cultural identity while raising kids in a predominantly white, upper middle class neighborhood. This show is brilliantly funny and will keep the entire family laughing and we are so happy to see another black sitcom on tv! But aside from fashion and tv, Tracee is a feminist with a beautiful spirit. Whenever she has a chance to grace the stage, she always leaves a powerful message to inspire women. Last night, Tracee was honored at the Crystal + Lucy awards, where she left another inspiring speech for women that I loved every minute of. Here are a few of my favorite takes from her speech. Not only did Tracee discuss the impact the women of all shades have had on her life and acting career, she also posed a great question. Why aren’t there more notable roles for black women in tv and film? I sure would love to see more women like myself in theaters and on tv. Shout out to Queen Tracee for being an amazing woman. We appreciate Queen! She is definitely goals in so many ways!! You picked a very unique woman for your Queen crush Wednesday. 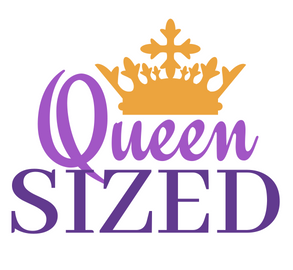 She is a very smart, intelligent and beautiful Queen….. Good job!